Finding the best offshore solutions. ICSID & UNCITRAL arbitration. Winning European Court of Human Rights & United Nations cases. Litigating since 2004. Stanislovas Tomas was born in 1983. At the age of 21 he became a representative of the impeached President Rolandas Paksas of Lithuania before the European Court of Human Rights. At that time the impeached President had 4 lawyers, but the Strasbourg Court rejected all the arguments of other lawyers and accepted as valid only the part written by Stanislovas. After studies in Brussels, Leuven, Louvain, Vilnius, San Marino, Namur, Luxembourg, Riga, London, Berlin, Madrid, Venice, New York, Boston, Oslo, in 2010 he defends PhD in law at La Sorbonne (Paris). In 2013 he was called to the Bar of the Moldovan Republic of Transnistria. His admission was advised by advocate Jacques Vergès. In 2016 Prof. S. Tomas was called to the Bar of Andorra, and to the Foreign Bar of Russia. The same year he moved to live in Sark, Channel Islands, where he also was called to Bar. In 2017 he was called to the Bar of Ukraine. In 2014 Dr S. Tomas obtains three titles of full professor of law from the Russian New University (Moscow), the Eurasian Academy of Law and the Narxoz University (Almaty, Kazakhstan), and becomes the youngest university professor in Moscow and Kazakhstan. Stanislovas Tomas speaks 15 languages: English, French, Russian, Polish, Catalan, Spanish, Portuguese, Lithuanian, Latvian, Belarusian, Dutch, German, Chinese, Bulgarian and Ukrainian. Professor Stanislovas TOMAS has the so-called "genius, madness and novelty" genotype no. rs6994992(T;T)-rs1800955(C;T)-rs9536314(G;T)-rs17070145(T;T)-rs1799990(A;A) in his DNA. 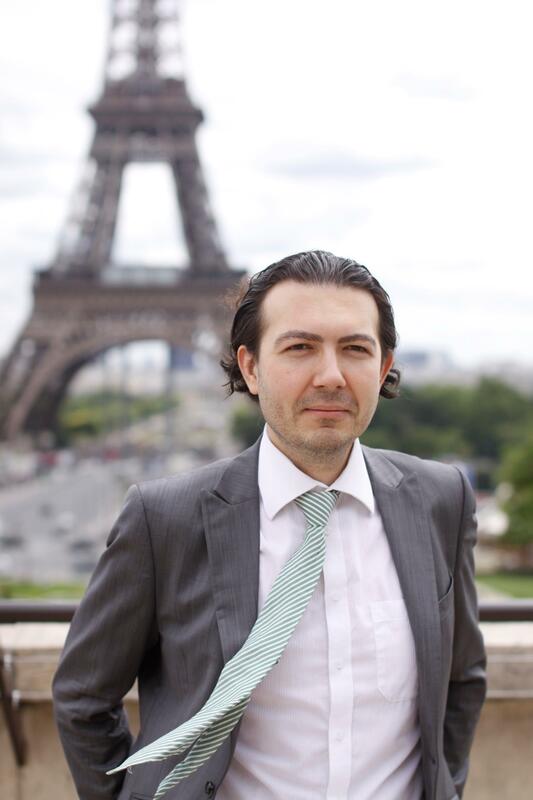 Please visit the Youtube Channel and the Eurolitigation blog of Professor Stanislovas TOMAS. 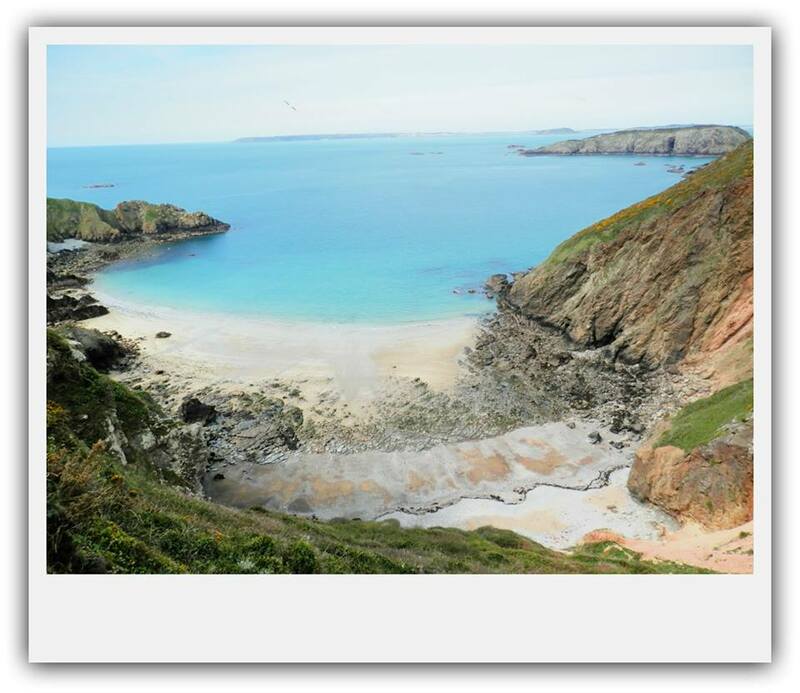 Establishing a company on the Island of Sark gives you the right to pay 0 % corporate tax & 0 % VAT. Moving to live in Sark reduces your annual tax burden to something from GBP 275 to 6500. Professor Stanislovas TOMAS is resident in Sark, and may assist you in setting up your tax solution on the island. For a long period of time he was a President of the Sark Company Registry. More information. If you have lost your case before the Supreme Court of your country, you have the right of appeal before the European Court of Human Rights (6 months deadline, going to be reduced to 4) and the United Nations Human Rights Committee. The UN deadline is 5 years from the defeat at the level of the national supreme court, or 3 years from the date of dismissal by a regional court (European Court of Human Rights, the Inter-American Court of Human Rights or the African Court of Human and Peoples' Rights). Prof. Stanislovas TOMAS writes this kind of complaints from 2004, and is an author of a number of academic works on this subject. More information. Stanislovas TOMAS is a full professor of international arbitration, and this title is awarded to him in Moscow for his academic work on case law of ICSID and UNCITRAL. He provides representation of high quality in international arbitration, and accepts the role of an arbitrator. More information. A large number of complaints and petitions are dismissed by the European Court of Human Rights and by the United Nations, because of mistakes at the cassation appeals stage before the national courts. Therefore, Prof. Stanislovas TOMAS started to provide assistance before internal courts of your country. 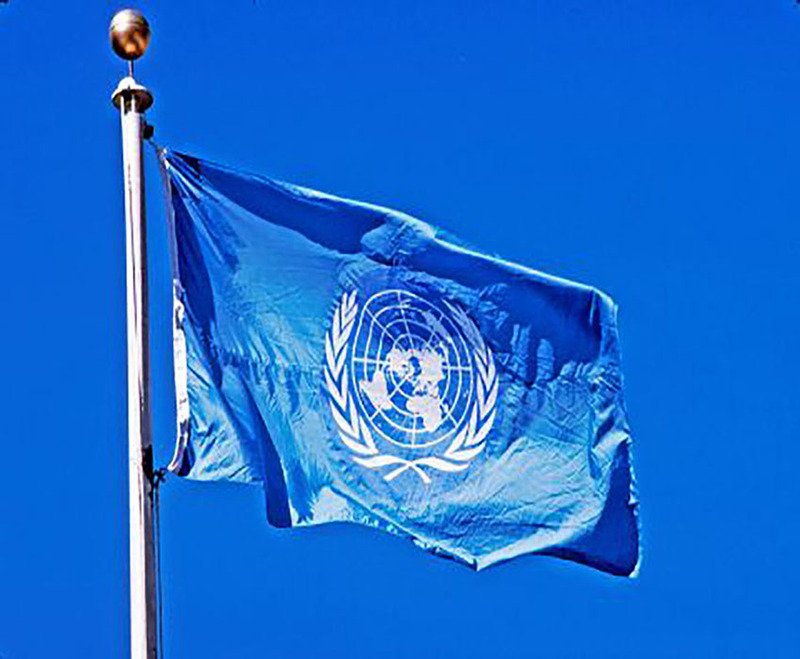 Often certain amendments at the cassation appeal stage will guarantee victory at the level of the European Court of Human Rights and United Nations. The best way to contact Prof.S.Tomas is by email. He visits from 3 to 10 countries each month, and therefore the phone number is often out of coverage. The second best way is to write to his facebook page or by WhatsApp. Professor Stanislovas TOMAS is currently in The Bahamas. In February 2019, he will be in Europe.